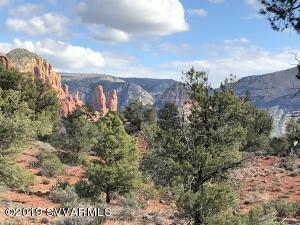 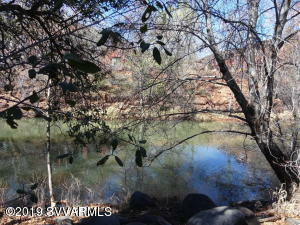 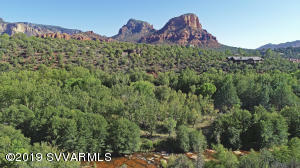 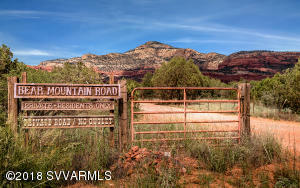 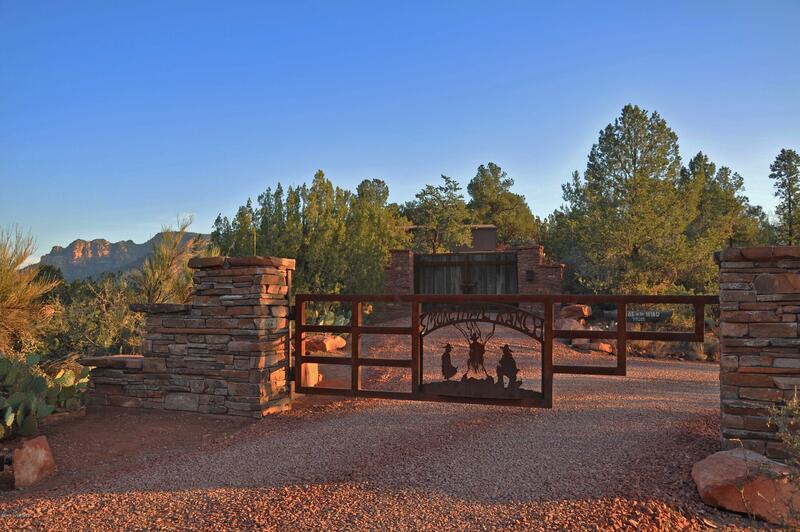 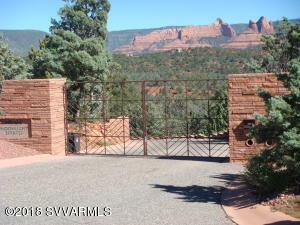 Sedona AZ: Here’s the 25 best Sedona building lots (acreage) that are over an acre in size. 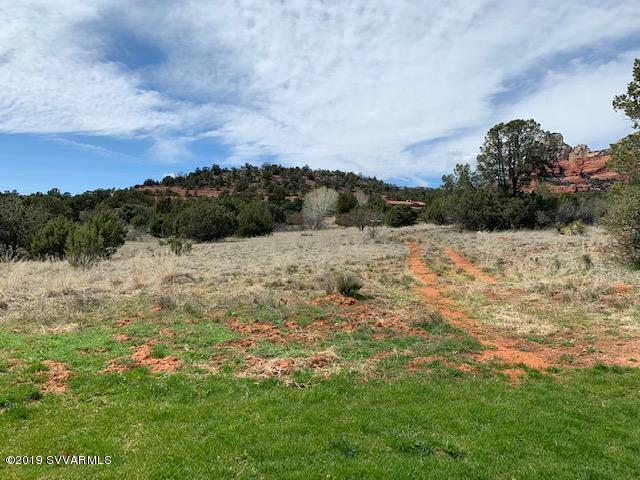 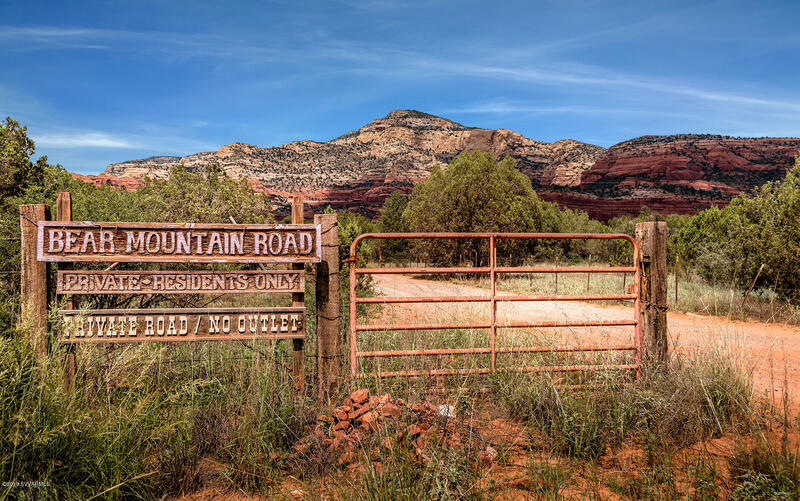 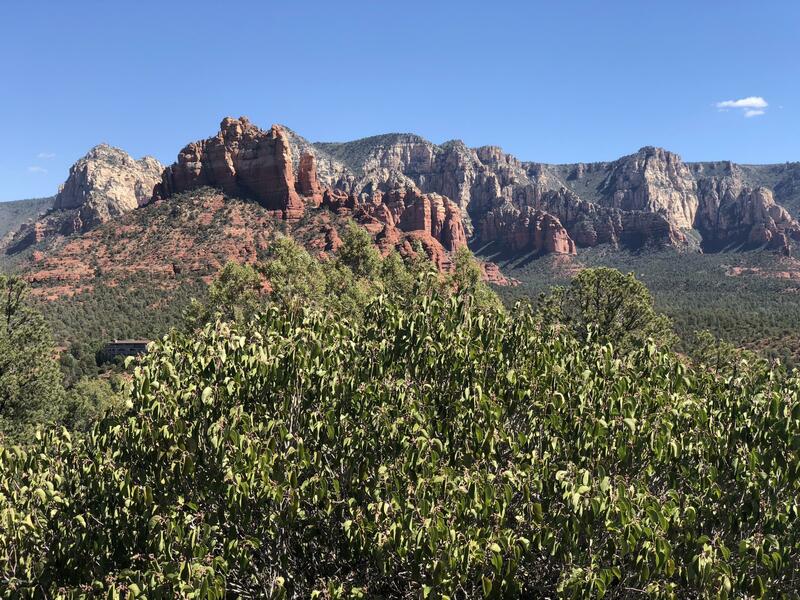 Whether your building a new construction home for the stunning Sedona views or you’re building your dream Sedona ranch with stables, this list will have the finest lots in Sedona. 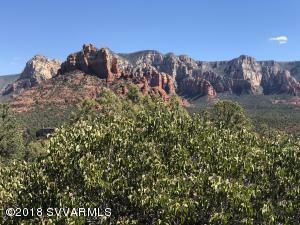 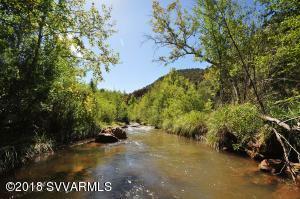 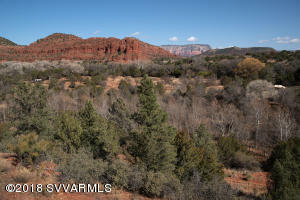 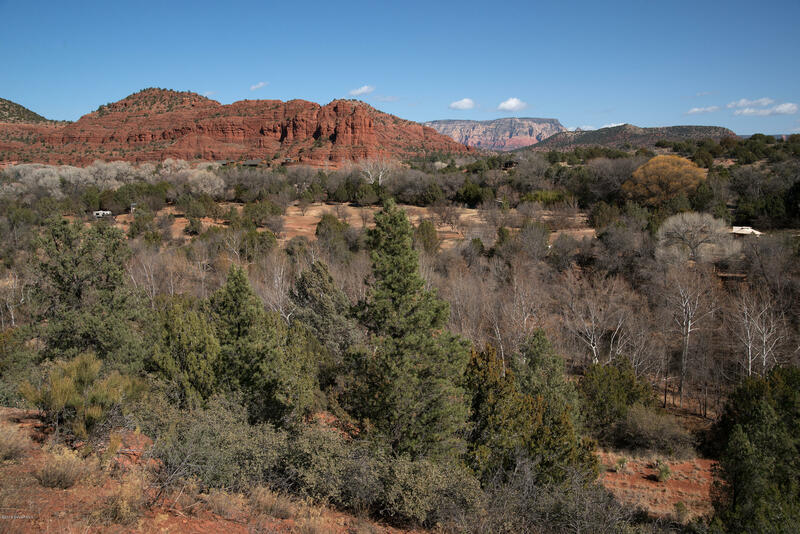 This list of Sedona acreage lots is updated throughout the day. 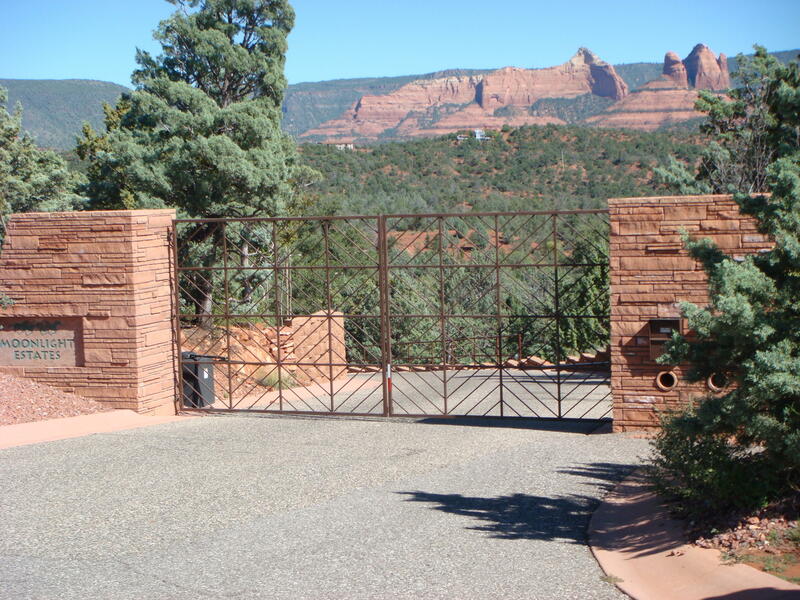 Listing Office: Redstone Properties, Inc.